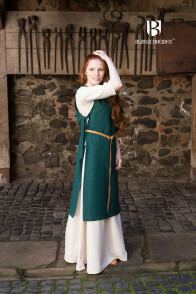 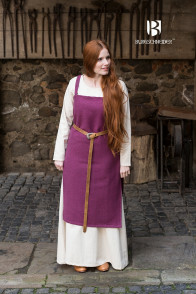 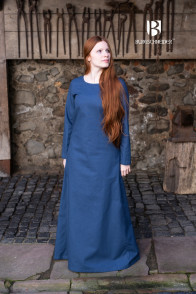 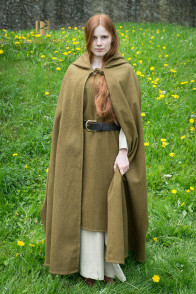 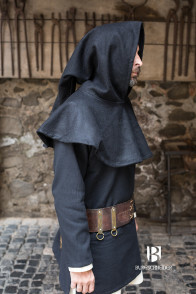 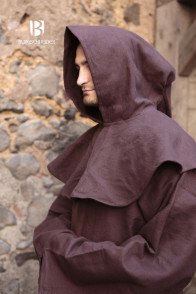 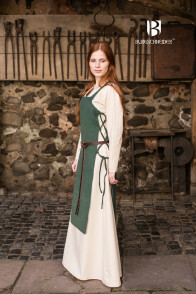 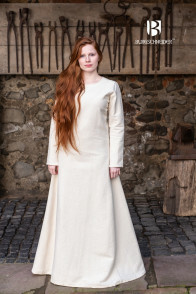 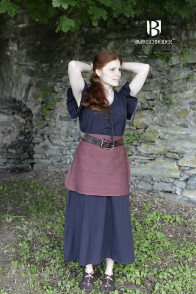 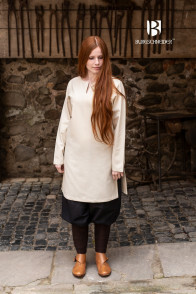 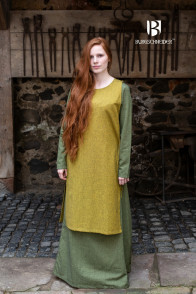 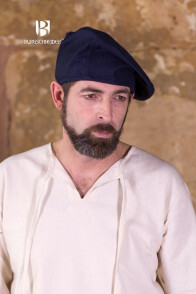 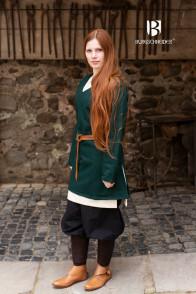 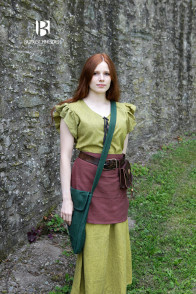 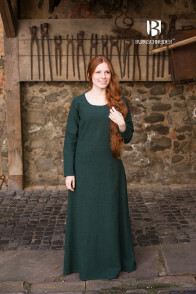 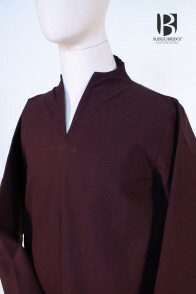 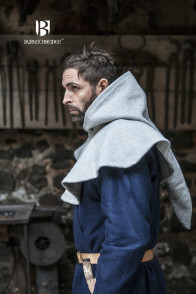 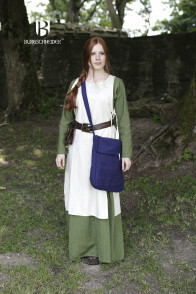 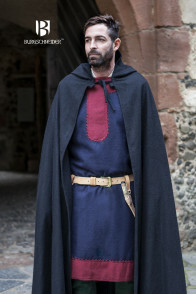 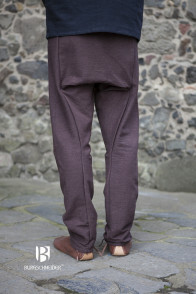 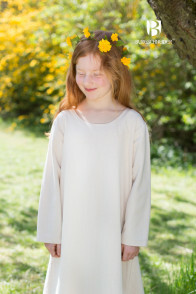 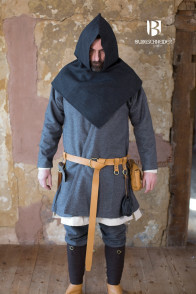 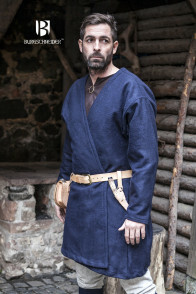 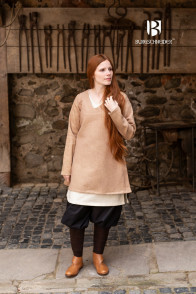 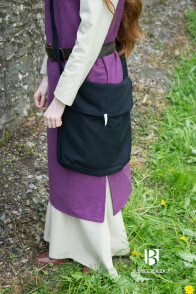 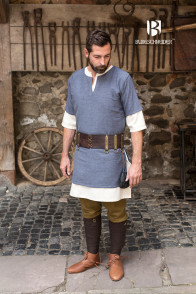 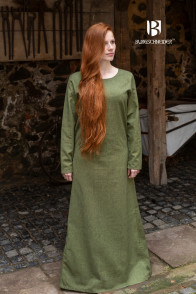 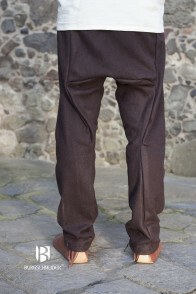 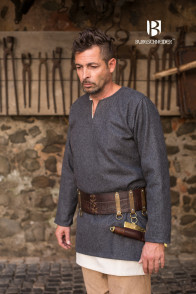 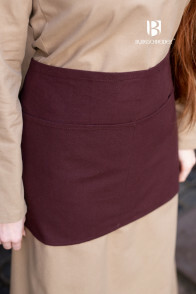 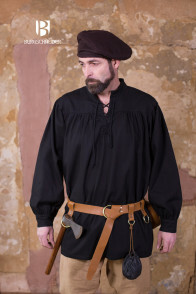 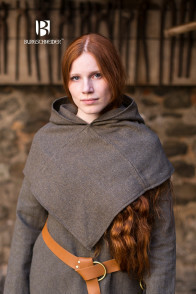 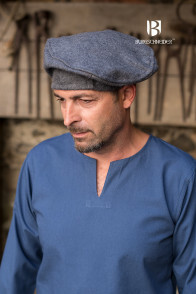 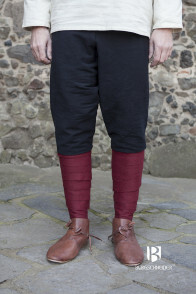 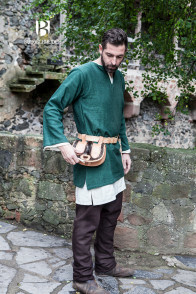 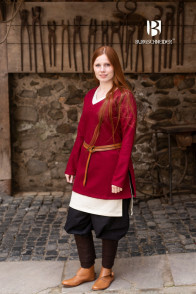 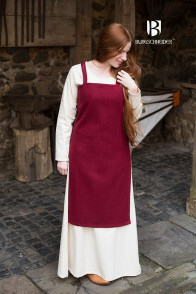 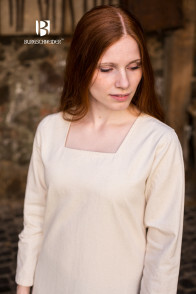 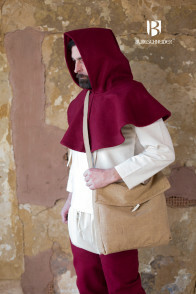 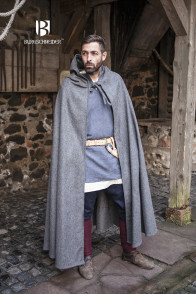 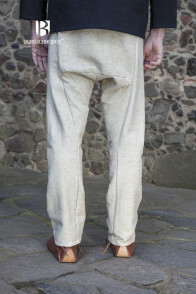 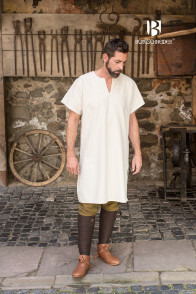 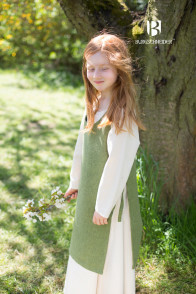 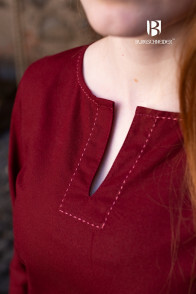 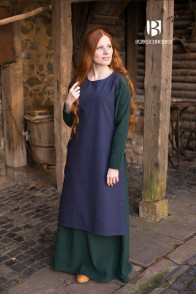 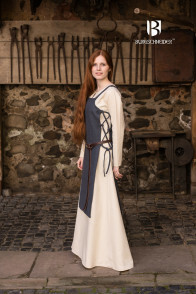 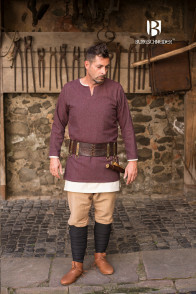 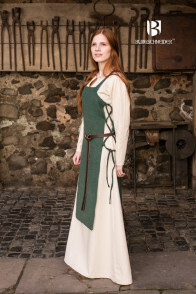 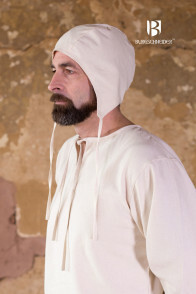 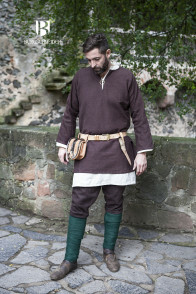 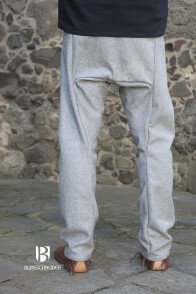 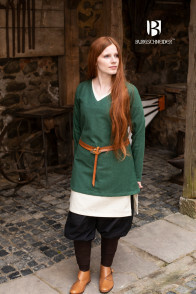 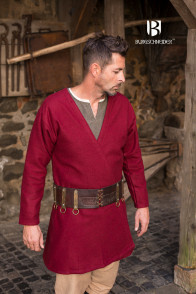 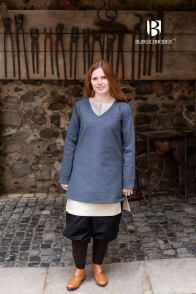 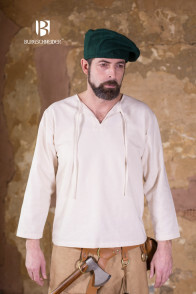 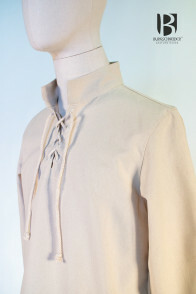 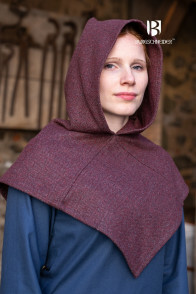 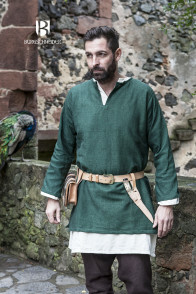 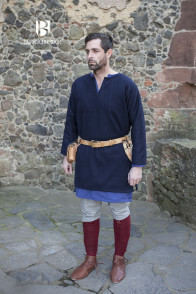 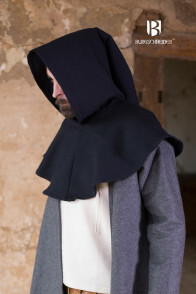 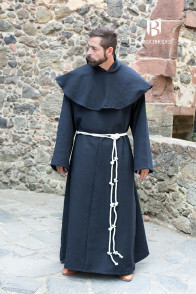 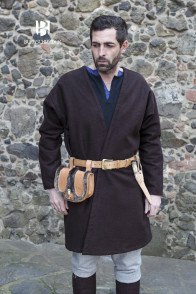 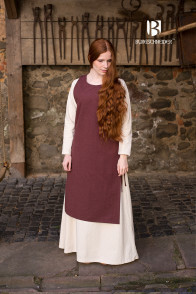 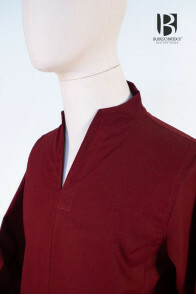 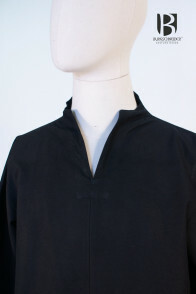 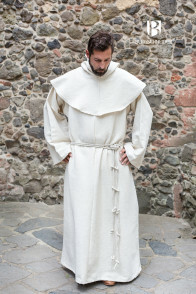 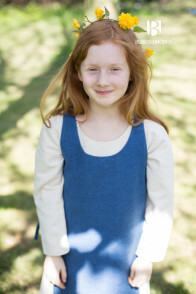 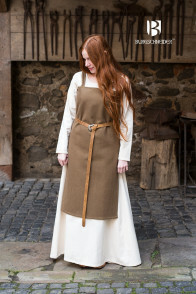 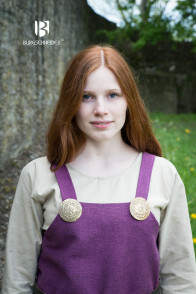 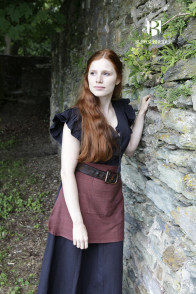 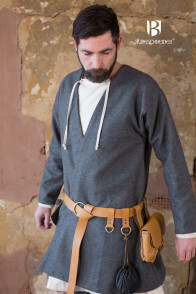 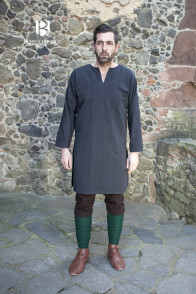 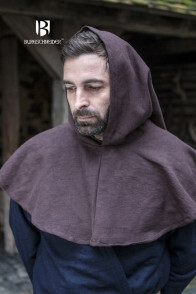 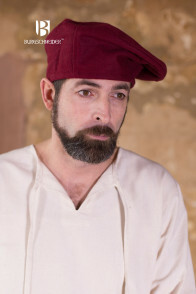 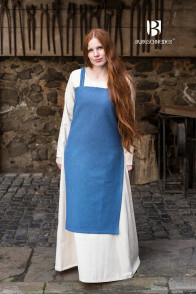 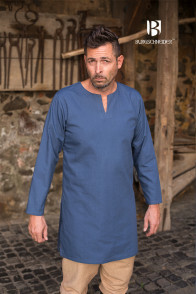 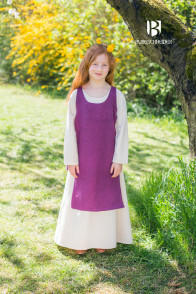 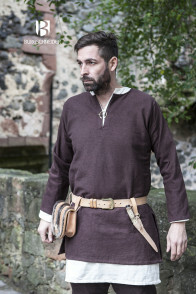 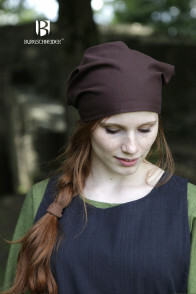 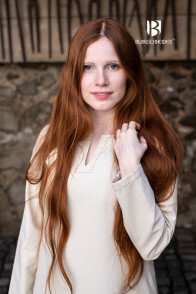 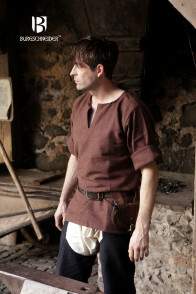 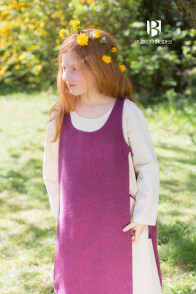 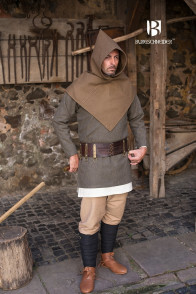 There are many factors you have to consider, if you decide to buy a medieval garment. 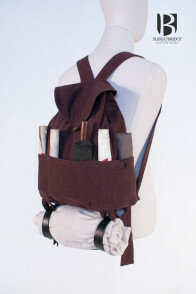 The first criterion is surely which interests I pursue. 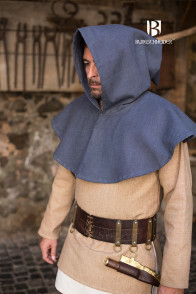 The ones who are like us infected with the medieval virus separate from here in two different groups. 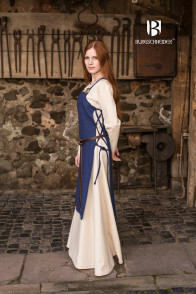 First there are the ones who just want to have a great time a medieval surrounding. 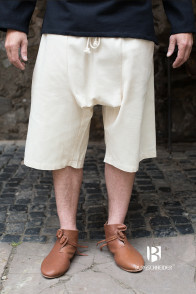 In this Case just listen to your own fashion sense, buy and wear what you like best and which make you feel most comfortable. 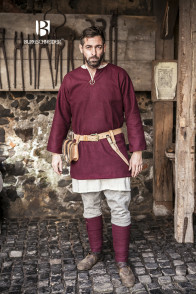 The second Group is seriously involved in reenactment and care for the preservation of the ancient craftsmanship and culture. 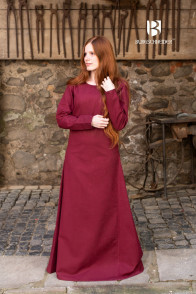 For this Group it is much more difficult to decide for one garment because of the number of questions they have to answer and the decisions they have to make. 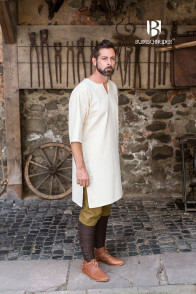 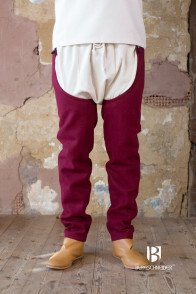 First of all you have to know which historical epoch you want to dedicate your garment. 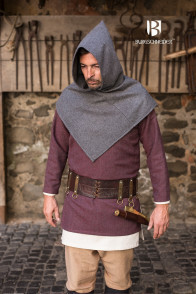 Here the middle age is splitted up in three great epochs: the early middle ages ca. 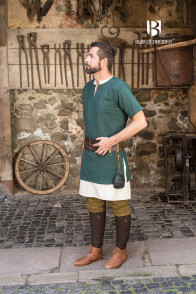 500 – 1100, the high middle ages ca. 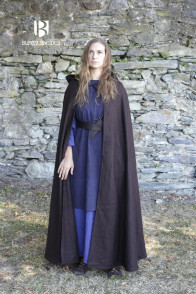 1100 – 1300 and the late middle ages ca. 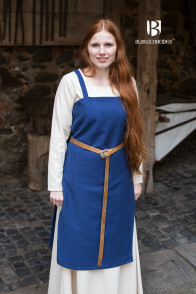 1300 – 1600. 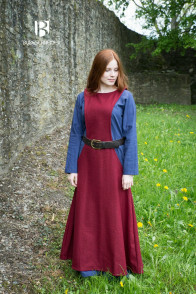 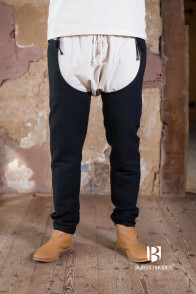 Furthermore you have to make sure which status the medieval garment is representing. 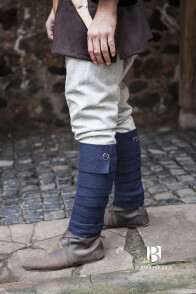 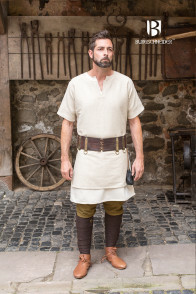 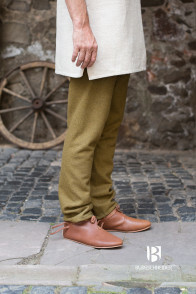 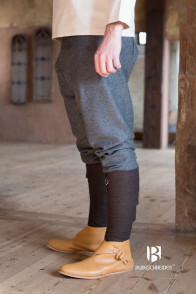 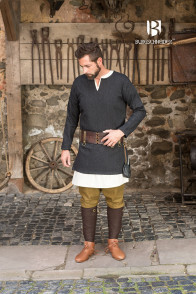 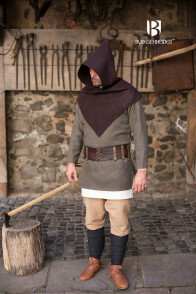 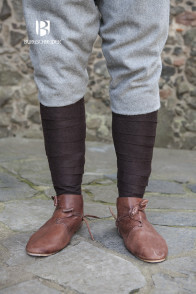 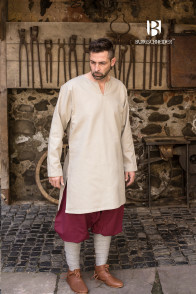 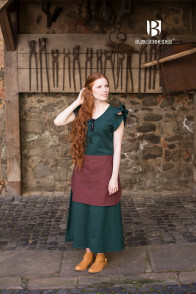 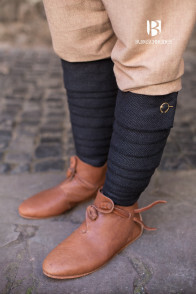 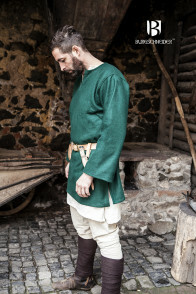 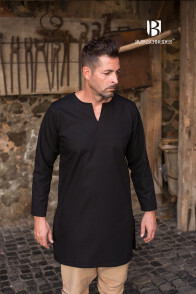 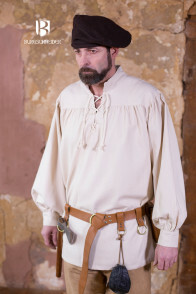 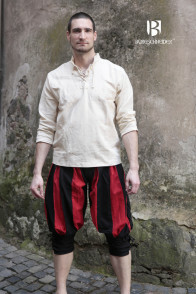 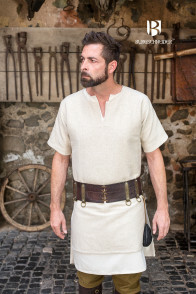 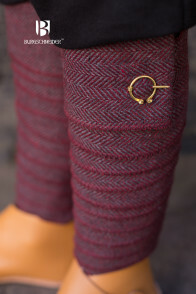 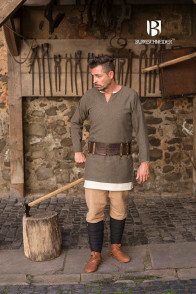 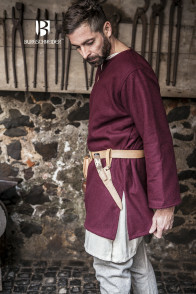 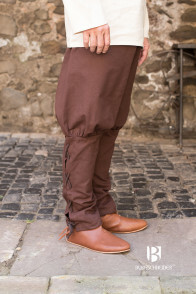 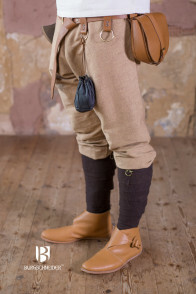 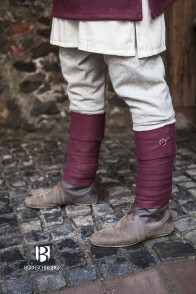 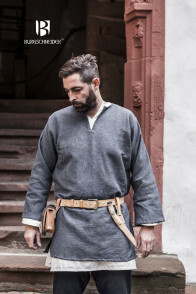 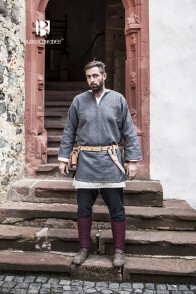 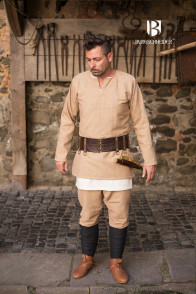 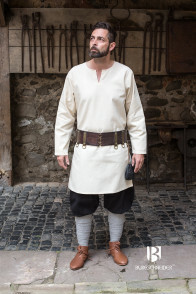 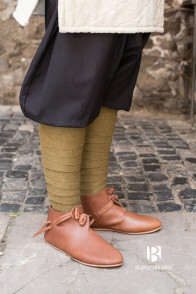 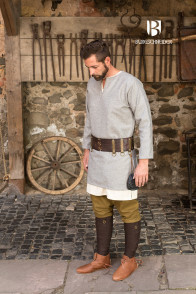 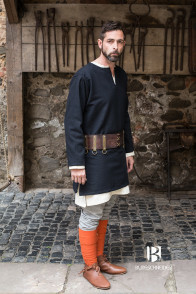 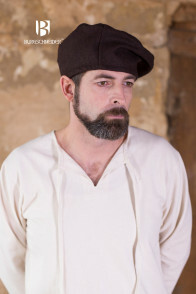 There can result so many different requirements to the garments, patterns and used material, depending on whether you want to be a beggar, an ordinary peasant or a nobleman. 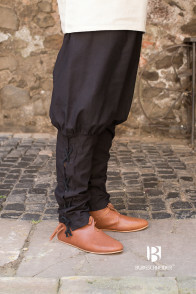 How deep you get into this topic depends on how seriously your venture is. 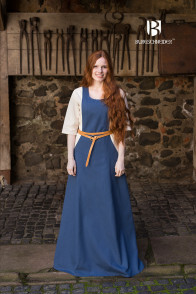 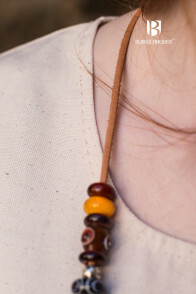 We hope to have enough alternatives in our shop for both groups. 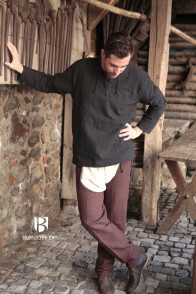 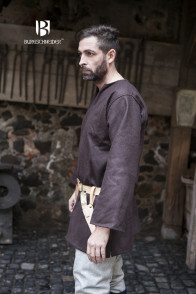 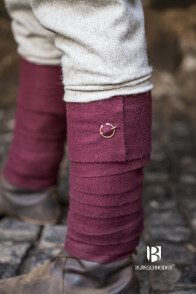 We wish you a great shopping experience and much more joy with your acquired medieval garment.